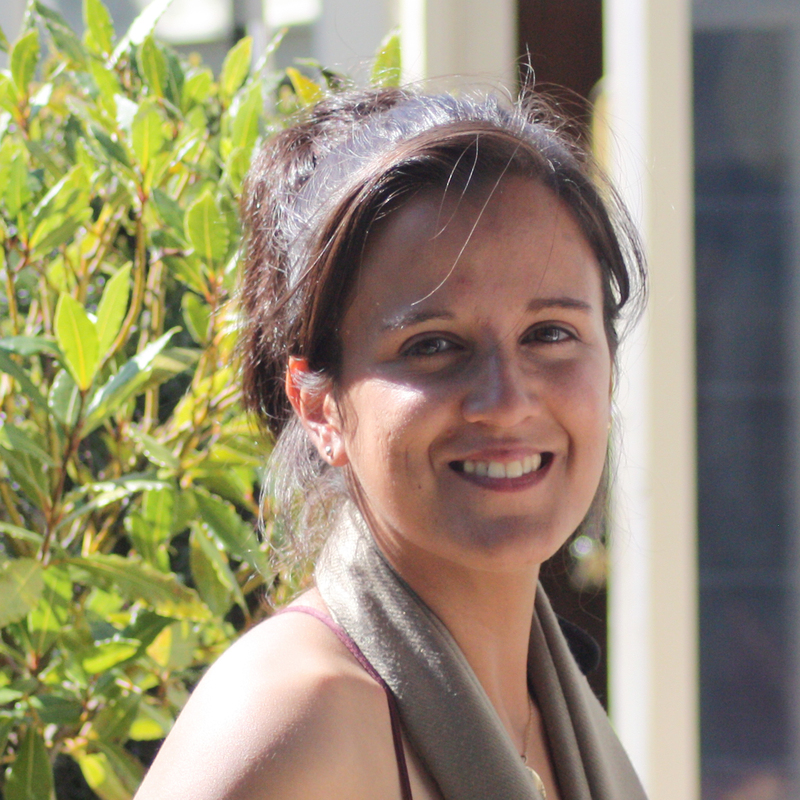 Asha Sumra studied architecture at Cambridge University and the Catholic University of Valparaíso, where she specialised in Maritime and Nautical Design. Intertwining design and research, her work is based in the liminal spaces between land and water, challenging boundaries between architecture, landscape and nautical design. 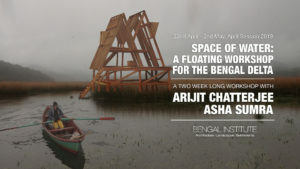 Since 2007 she has been conducting detailed research into subterranean Water Architecture of the Indian Subcontinent. Other projects include work on the Wooden Shipbuilding Industry in Gujarat and the design of a Restorative Sea Farm for the Archipelago of Chilean Patagonia. She is a recent INTACH UK Scholar, researching the history, present condition and future of the Mangalore Tile Factories. Asha lives between the UK and India.